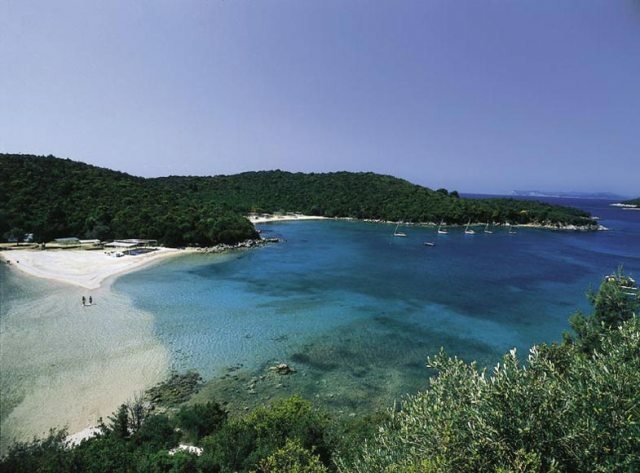 Sivota is a true treasure at the Ionian Sea! 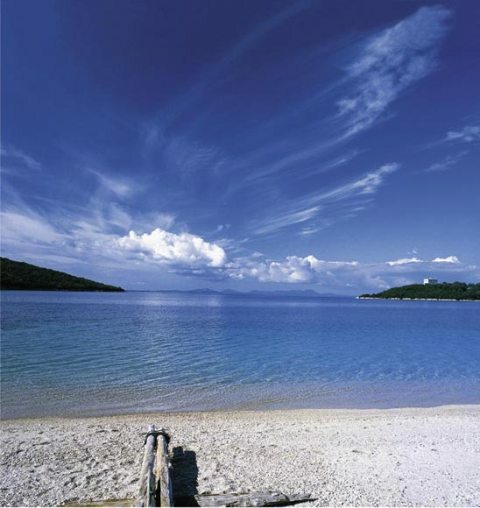 Sivota, also known as Mourtos, is a small seaside village in Thesprotia, Epirus, the north-west corner of Greece. 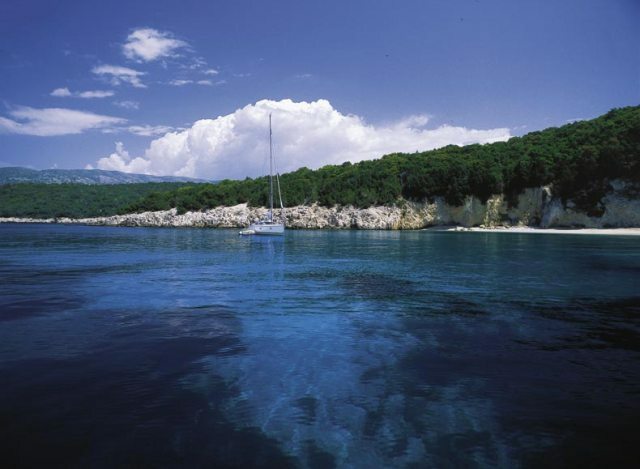 It is a safe harbor to fishing boats and sailing yachts. 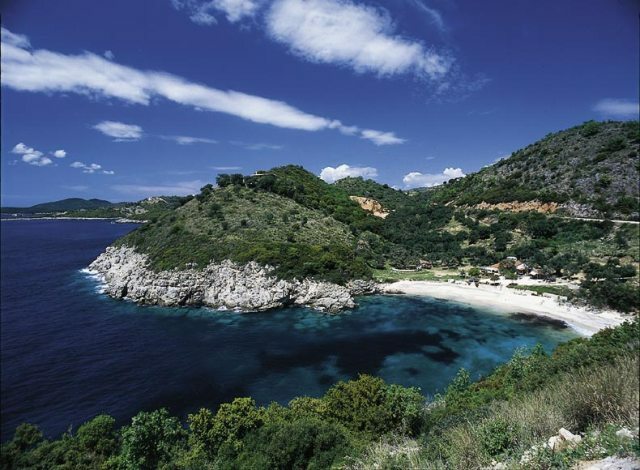 The Ionian island of Corfu in the north and the islands of Paxos and Anti-Paxos in the south can be seen as you drive along the coastal road. 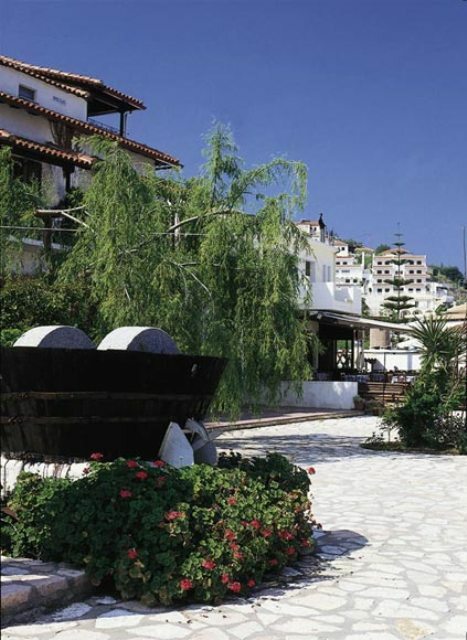 The lush surroundings of mountains with oak and olive trees, the crystal clear sea, the uninhabited islands of Agios Nikolaos, Bella Vraka,	Mavro Oros, Mourtemeno and the charming harbor makes it a unique place with endless, beautiful points of view. 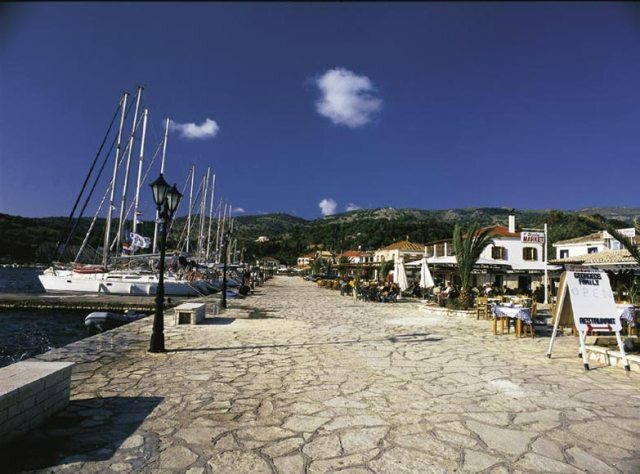 The 900 inhabitants are mainly occupied in tourism and the village can host up to 5000 guests, who easily spread over the more than 26 beaches. 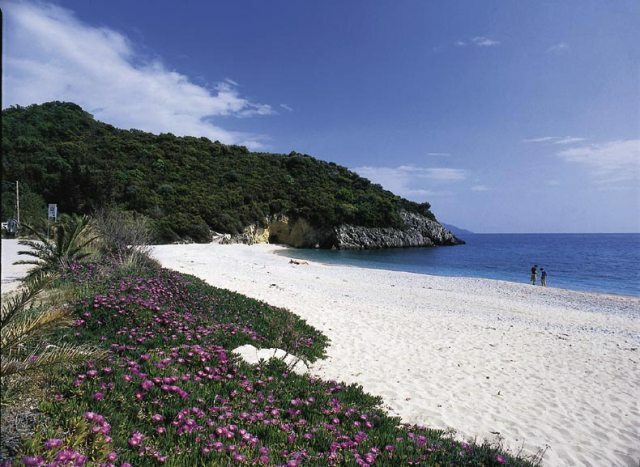 Nearly every cove has a beach that is either sandy or pebbled. At some points mountain springs arise at the bottom of the bay, which can cause chills at certain points in the sea but also assures very clear water! Beside the very good restaurants, taverns, pizzerias, snack-bars and cafe-bars Sivota offers several supermarkets, bakeries, butcheries, ice cream and pastry shops, souvenir shops, exclusive clothes and jewellery, fishing/sailing equipment, a gallery, pharmacy, a first-aid office, post office and 2 ATMs. Rent a boat, take a taxi boat around the islands of Sivota, make a trip to Paxoi or Corfu or just enjoy a wonderful sunset from the harbor! Learn to dive or simply walk the village towards the high point of Vrachonas, 650m above sea level. As you walk upwards, you will be rewarded with majestic, panoramic views over the Ionian Sea and the beautiful coast line towards Perdika in the south! You will pass olive groves and vine yards, and you might even meet a shepherd with his flock of sheep or goats! 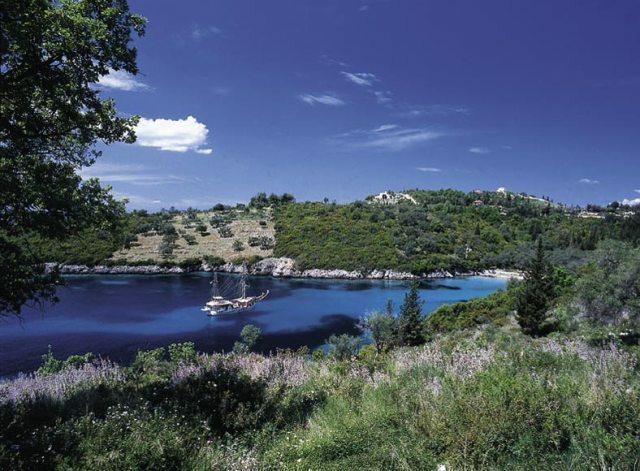 During the main season of july and august Sivota hosts a small fairground attraction. Cultural events are offered to the public, such as live concerts or theatre plays. The 15th of august is the Assumption of Mary and is celebrated with a large barbeque and live Greek, local music at the central square, outside the church. Other festive days during the season are friday and saturday before Easter, Sct. George Day after Easter, Whitsun and Ascension Day. 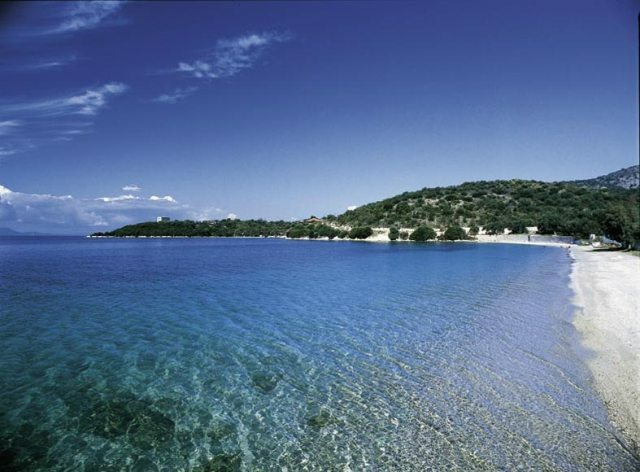 Historically Sivota was first mentioned 433 bc. when the naval battle between the Corfiots and the Corinthians happened outside the shore line, as part of the Peleponnesian War! The name Mourtos was used during the 400 years of occupation by the Ottoman Empire, and the name is still being used by locals. 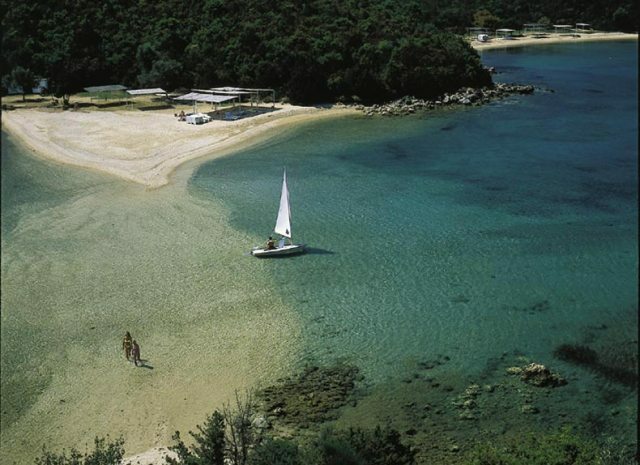 Last but not least, do not confuse Sivota in Thesprotia with the village Sivota on the island of Lefkas when planning your trip! Enter \“Location\” for an exact picture of where to find us, and how to get here!